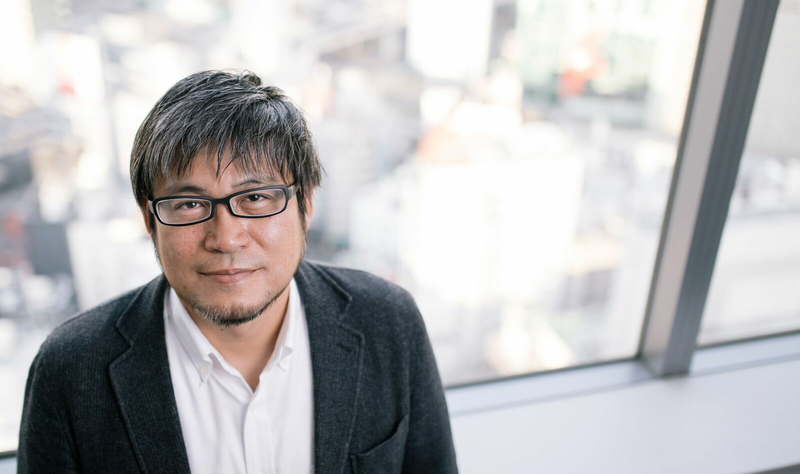 After helping large tech companies like Adobe and AWS build their Japanese presence, community marketing expert Hideki Ojima turned his attention to doing the same for companies like Stripe, CircleCI and, more recently, Auth0. With nearly two decades in the field, he remains as fascinated as Marc Andreessen by how SOFTWARE is eating the world. Riding the wave of cloud computing, everything is getting faster and faster he says, citing the pace of innovation as one of his key reasons for remaining in tech marketing. The other fascination is the customer. When Ojima started in marketing, he says product was king. Since the arrival of the cloud, subscription and pay-as-you-go services have moved the customer onto the throne. Companies need to listen to communities through carefully run feedback loops to harness the power of customer loyalty that will provide solid, scalable growth, says Ojima. We talked about why he’s chosen to help Auth0 expand in the region, what companies might find surprising about growing community in Japan, and advice for starting a global movement. "Companies like @adobe and @aws relied on @hide69oz to grow community in Japan (and @stripe and @circleci still do). Now he’s helping @auth0." What three aspects of community marketing are critical to a company’s success and why? Well... I think there are 3 principles for community growth: Offline-first, Context-first, and Output-first. Offline-first: Many people tend to think that online communication is the key factor for community growth because it seems to be scalable. However, in many cases, the first ignition point of community growth is offline communication. People tend to adopt the opinions of people they know in person. So the community should start from the offline meetup, then, build the online communication space. Context-first: Just gathering people won’t work well for continuous growth. People need a common reason/goal/vision to keep working together. This applies for community-building as well. We need to build and share the common context of the community with its participants. Output-first: If you have a meetup, what’s discussed including slides, etc. should be shared externally for community growth — essentially, you need to share the output of the meetup. Without such output, people outside of the community may never discover the community and might miss the opportunity to enter. Output often elicits questions, comments, and alternative opinions, creating a cycle of engagement that helps build community. But the output-input-output cycle is really key thing for expanding the influence of the community. And the cycle should begin with the Output. What drew you to Auth0? As you may know, I'm working for several cloud services (btw, all services are running on AWS!) and each service is the key element of a subscription cloud business, such as online payments, CI/CD (continuous integration/continuous delivery), collaboration, etc. An authentication and authorization platform is definitely key for cloud businesses. I think Auth0 is one of the leading platforms in this area, and this is the reason why I have chosen Auth0 as a new company to work with. What would companies find surprising about growing community in Japan? Especially in the B2B area, the power of community has been getting bigger and bigger. It was proven by AWS Japan and JAWS-UG (Japan AWS User Group). For example, JAWS-UG has just held its own annual conference “JAWS DAYS” on Feb. 23th, 2019 with an impressive 1,900 actual attendees. This annual event was started seven years ago and has been 100% organized by community members. Following this trend, many B2B vendors are trying to make a similar movement for their own services. This is a typical behavior change in Japan’s B2B industry. "Surprising insights about growing a company’s community in Japan from @hide69oz." What advice do you have for growing community globally? Find the right leaders and followers in each regional market. They should be hiding in your existing customers. Sometimes, they are large companies, and sometimes, they are startups and individual developers. But the company size or title of the person doesn’t matter. Enthusiasm for your service is what’s important. You can find out which customers are enthusiastic about your product through face-to-face meetings, recommendations from the customer success team, and remarks on social networks, etc. Once you find the right customers, you can create a movement anywhere you run the business.